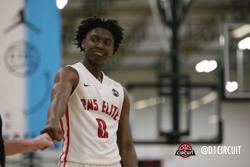 Tyrese Maxey and Samuell Williamson will end their high school basketball careers as McDonald’s All-Americans. Though close in proximity, their schools separated by thirteen miles, the hoops journey for each player has been distinctly different. Maxey, a Kentucky signee, has been on some form of national ranking since his days as a middle schooler. As a member of USA basketball’s youth development program, he has won gold medals on multiple continents and garnered major college attention the day he stepped on South Garland’s campus. His father, Tyrone, a Washington State alum and South Garland assistant, is a Texas state champion. His mother, Denyse, lettered in track, volleyball and basketball in high school. It seems the 6’3 guard was born for this level of success. His ever present smile is an open dare directed at opposing defenses. He plays with purpose and a contagious love for the game, you can tell he’s at home on the hardwood. In contrast to Maxey, little was known about Samuell Williamson prior to his junior season. As a member of Rockwall’s freshman team he was unknown to college coaches, recruiting services, and basketball media. A self titled “late bloomer”, the Louisville signee developed in absolute obscurity. He would spend two summers riding his bike three miles to an outdoor court before the sun released the furnace like Texas heat. “If you really want it, you have to be crazy for this game, you have to do things that people aren’t willing to do. I didn't have a car or a ride to the gym so I had to make it happen and riding my bike to that park was the only option. You have to love seeing yourself improve. I love getting better,” said Williamson. A six inch growth spurt turned the scrawny guard in to a 6'7 skilled wing and the attention would follow. 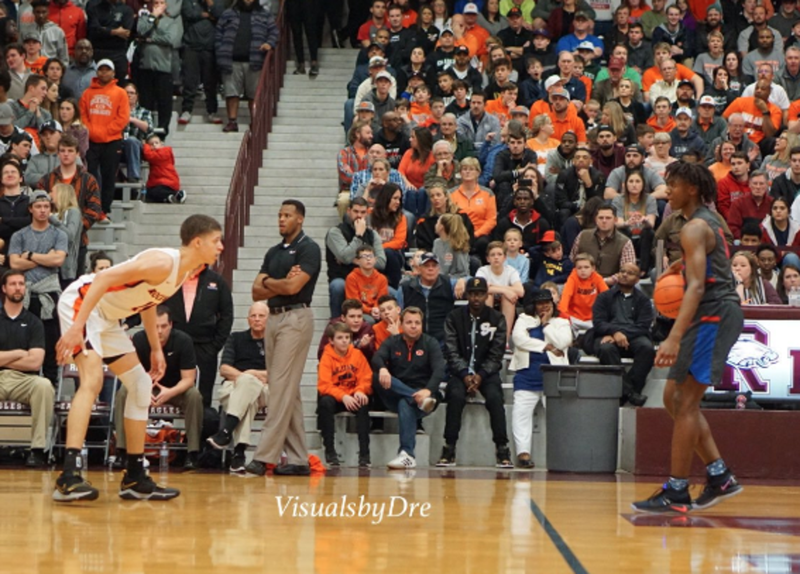 He ended last summer named to the Nike Skills Academy showcase game, signed to the University of Louisville this fall, and will now play in the nation’s premier all-star game for high school hoopers. Mutual respect is plentiful. “Sam is the definition of getting better every year. Every time I see him, he has gotten better. He is a true testament of what hard work will do for you, said Maxey.” “Tyrese is a heck of a player and it’s always fun playing against him. You know you’re going to be challenged every time he steps on the floor,” Williamson said. In the case of these two young ball players, the Chinese proverb, “There are many paths to the top of the mountain, but the view is always the same,” has proven to be true.